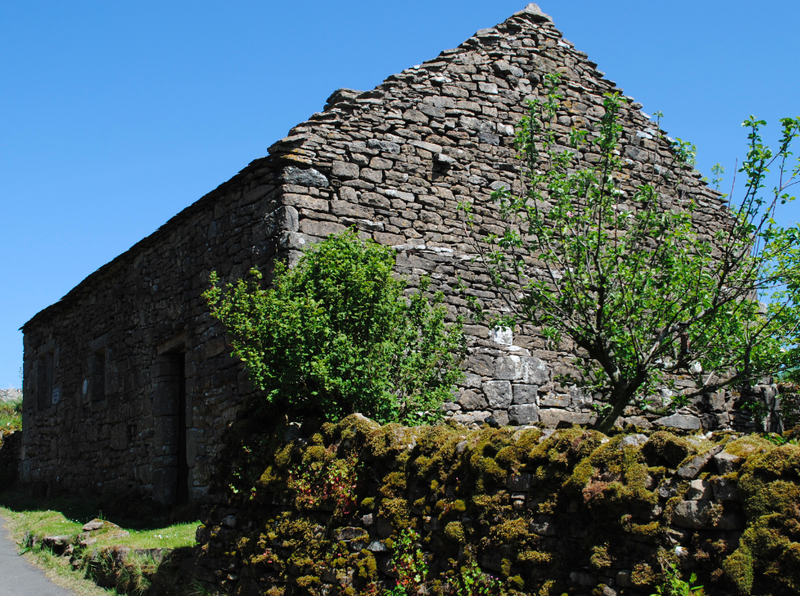 In the small hamlet of Keld stands a medieval stone chapel. 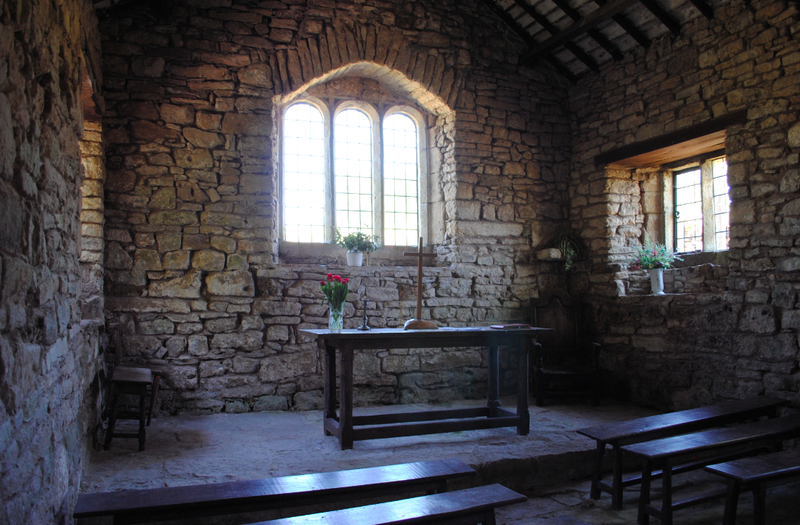 The Chapel at Keld is widely believed to have initially been a chantry owned by the monks of Shap Abbey. The monks, belonging to the Premonstatension foundation, dedicated Shap Abbey and the whole valley to God and St. Mary Magdalene. During the Middle Ages, Mary Magdalene was the patron saint of mistresses and it has been suggested that the Abbey was endowed to commemorate a mistress of very high standing. The custom of saying Mass for the repose of the souls of those who had died became increasingly common in the Middle Ages and some very wealthy individuals left money for Mass and prayers to be said in perpetuity for this purpose. By the early part of the 12th century, religious houses were becoming overwhelmed by such bequests and there is evidence that they were interfering with their other day to day activities. One solution to this problem, which would not upset the families of influential patrons, was to build special chapels where these obligations could be fulfilled. These chapels were called chantries. Chantries were initially part of the main church but separate buildings were later constructed for the purpose of commemorating the dead. These separate chantry chapels were not common until the mid 14th century. 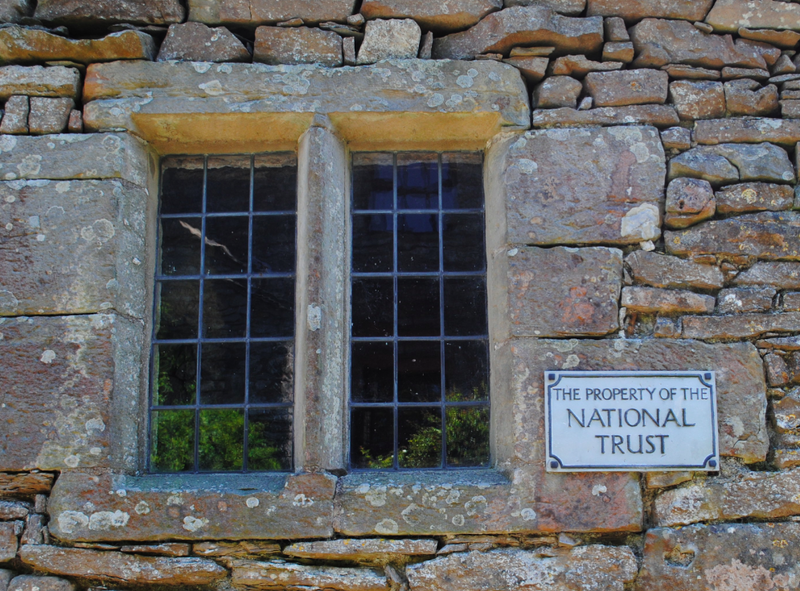 All of the exterior walls of Keld Chapel appear to have been built at the same time and the architecture of the windows would suggest that the building was constructed in the later years of the 15th century. The windows could have been brought from Shap Abbey and the stones used in the doorway are thought likely to have been carved in Roman times. There are no records relating to the chapel building in the early years after the dissolution of the Abbey and the first recorded reference details the christening of Ann Burdey, a child of a traveller, on 16th June 1672. Prior to 1698, the chapel had ceased to be used for any religious purpose and had become used as a private dwelling. The chapel is constructed of coursed rubble limestone with a single ridge chimney and features a Westmorland slate roof covering. 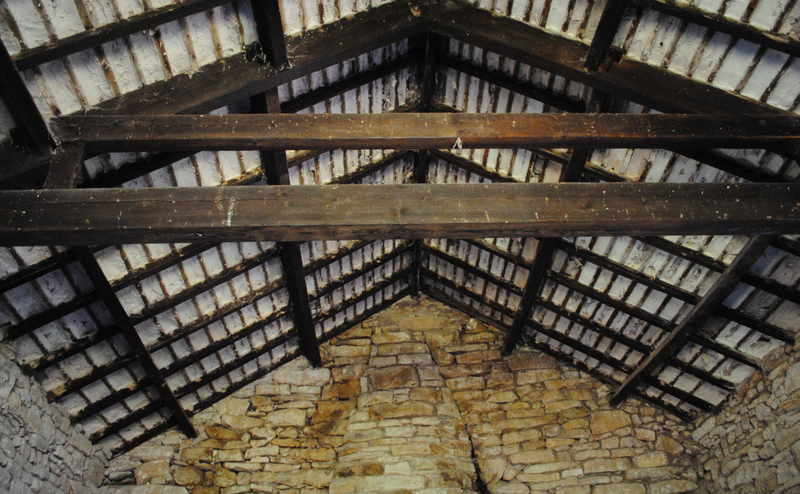 The simple interior has unplastered stonework and the roof has exposed rafters and purlins (above). The inner dividing wall, fireplace and chimney (below) are 19th century additions and while the roof has been restored on a number of occasions, many of the slates are thought to be original. 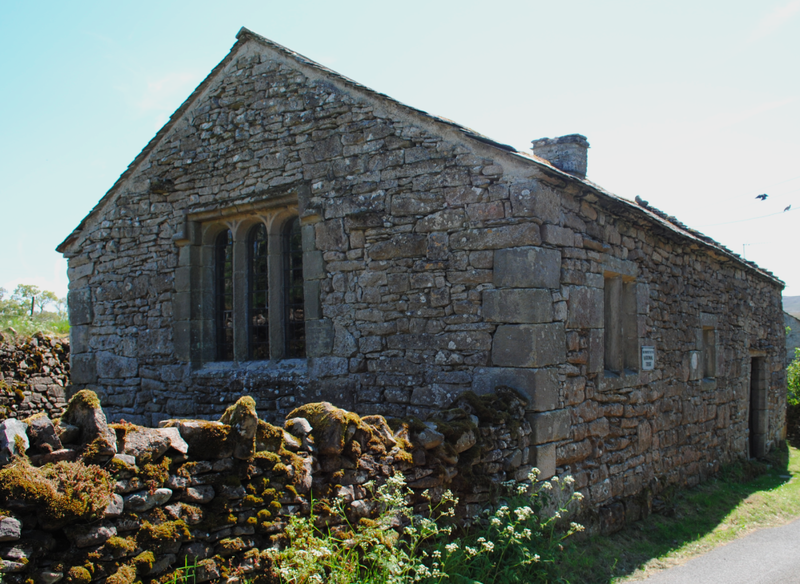 Keld Chapel is Grade II Listed and a Scheduled Ancient Monument.